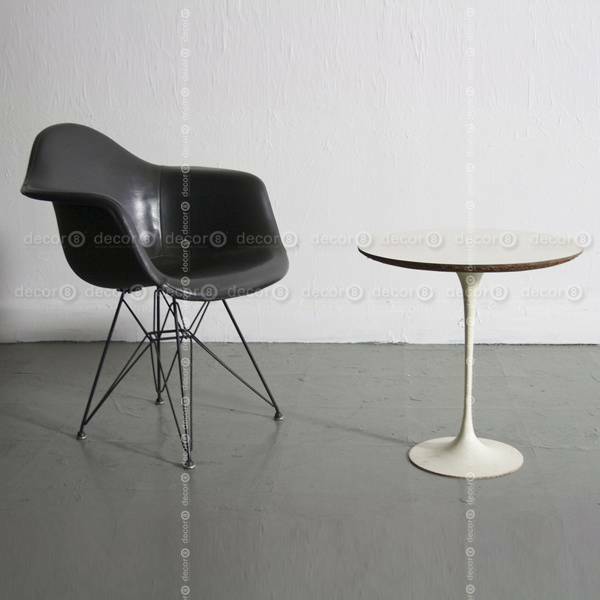 Our classic reproduction of the Eero Saarinen Tulip Style Side Table is true to the original 1956 design. 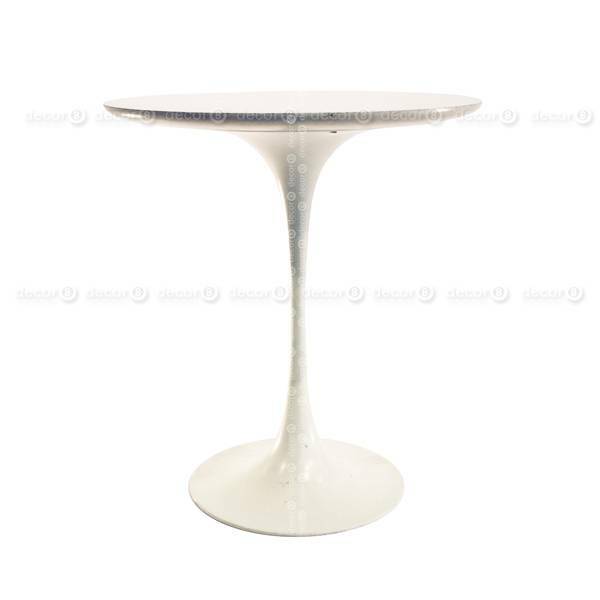 This side table will easily fit in with any interior, whether contemporary or classic. Versatile enough to be used in a range of applications, this is a stylistic statement, perfect for your space.